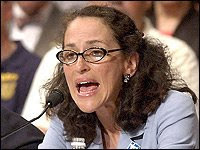 Another person to enter Barack Obama's world to help run the Food and Drug Administration is Dr. Margaret Hamburg. Her experience includes research on infectious disease at the National Institutes of Health and Human Services, and also at the Nuclear Threat Initiative with leadership on bi-defense. Her nomination will now go to the U.S. Senate for confirmation. 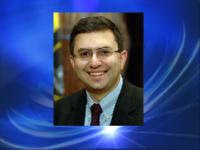 Along with his pick for the Food and Drug administration is Dr. Joshua Sharfstein, as the new FDA's principal deputy commissioner.